Russian President Vladimir Putin said bilateral talks with Ukraine are not currently held but "this doesn't mean that we ceased all contacts"
BUENOS AIRES, December 1. /TASS/. Russian President Vladimir Putin stated that he is not against meeting with Ukrainian President Pyotr Poroshenko but noted that it is difficult to communicate with him. "As for top level contacts, I am not against them. Yes, indeed, the talks haven’t taken place, but this doesn’t mean that we ceased all contacts," the Russian leader stressed during the press conference. "However, it is difficult to communicate, because it is unclear what to talk about." 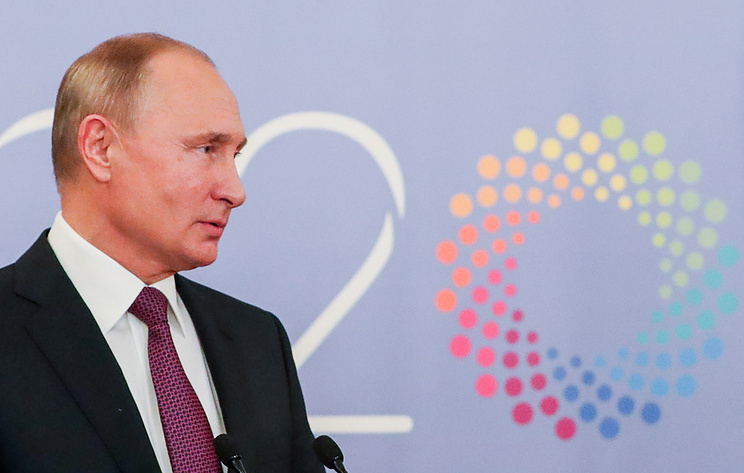 According to Putin, the agreements between Russia and Ukraine are not being observed. 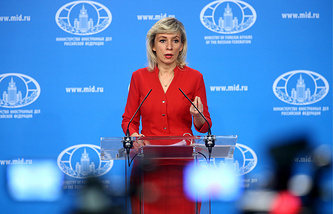 "It’s been a year or more since we’ve agreed to disengage the conflicting sides in Stanitsa Luganskaya. The OSCE [Organization for Security and Cooperation in Europe] has informed about 50 times, I think, that the conditions for this disengagement have been created and formulated by the Ukrainian side," Putin reminded. "But the Ukrainian partners keep saying: 'No, well, you haven’t heard, but we’ve heard someone shoot'. Everything stalls; it is unclear what to agree on." The Russian leader assured that Russia will maintain relations with Ukraine in any case. "We maintain working contact, of course. I hope it will be so," the Russian leader concluded.